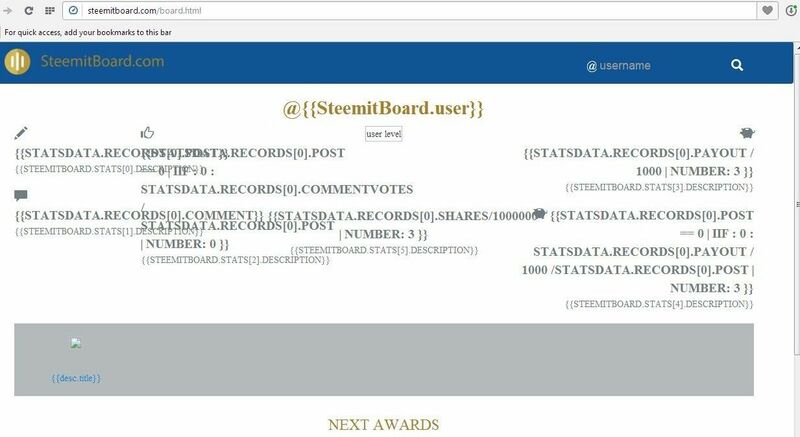 Received my first set of badges from Steemit Board. Was wondering if they are aware of some sort of technical glitch in the way info about badges is displayed when users click on those badges for more information. Is it just me or is it a result of some glitch.! Welcome to Whalepower Tag Usage. Please Read the Guidelines First - click here, if you haven't please do so. This Post have been Manually Curated / Upvoted. Please share Our #whalepower Tag with the community . Upvote , Follow, Reblog Us , when ever you can. This message comes-up when #whalepower Tag in use. Do you know your Curators for #whalepower ?